Last year when Kendama USA was touring Japan, we had the honor of visiting the Tokyo offices of the Japanese Kendama Association. 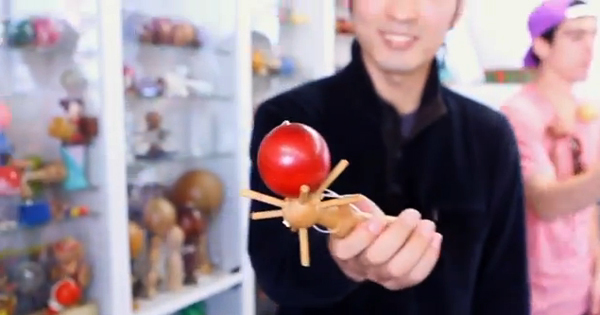 This is a mecca of Kendama roots, relics, gems, and history that was overwhelming to take in. 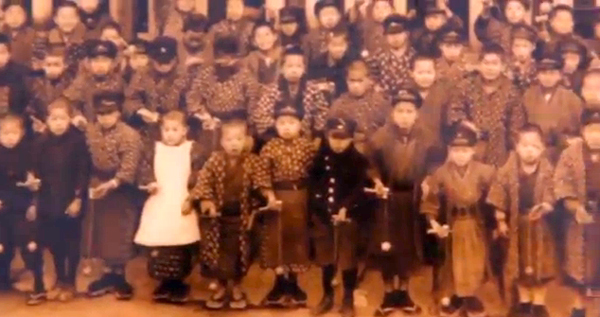 Despite having the most epic antique Kendama collection we had ever seen, everybody at the office was pulling priceless damas out of the glass cases and tossing them across the room for us to play. It was like the Louvre asking us to finger paint on the Mona Lisa. It was a great visit that the whole team will remember forever. Big thanks to the JKA and Gloken for the hospitality and the history lesson, and to Matt Ballard for helping with the edit.